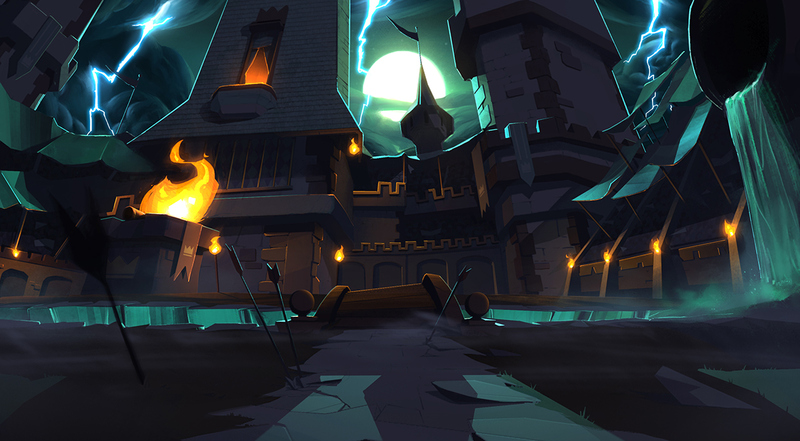 I've had the immense pleasure to work with the kind folks at Golden Wolf on their brand new animation: Clash Royale - Royale Ghost, Disturbed. 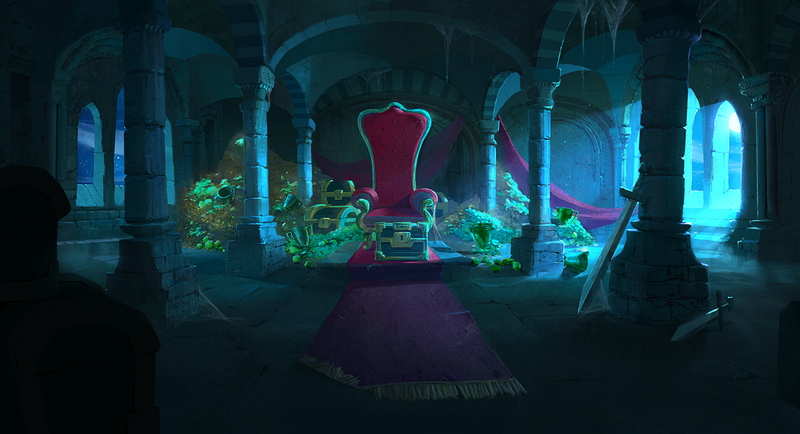 I was tasked with creating concepts for the Royale Ghost arrival, as well as doing texture direction and backgrounds for the animation. 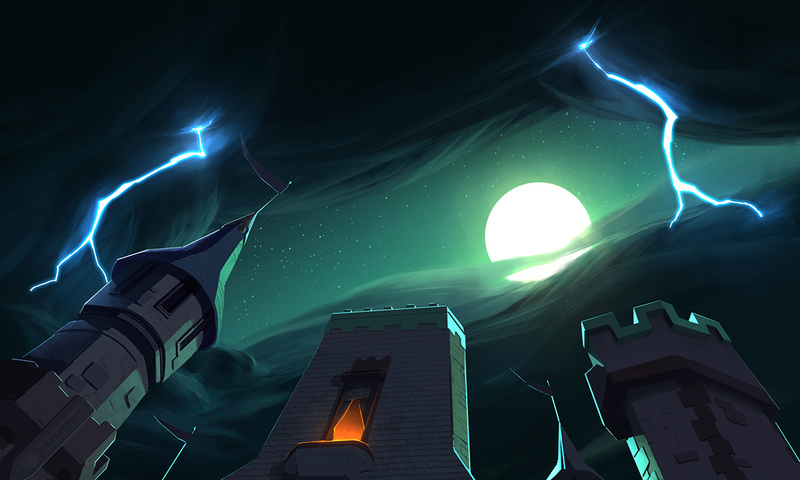 Here are a few shots I did for the project. 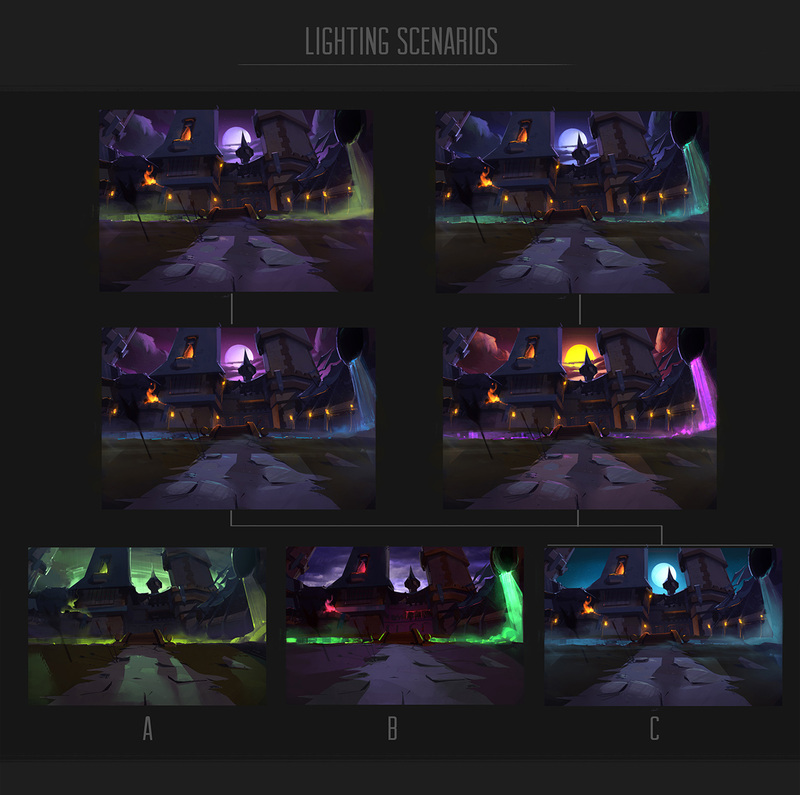 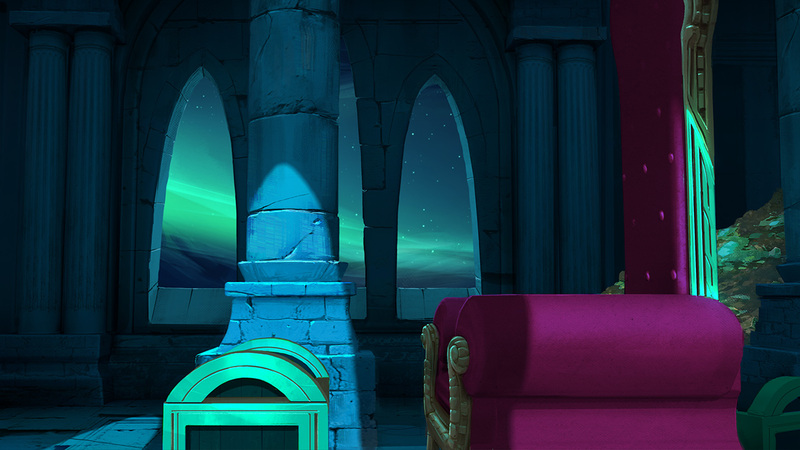 Backgrounds and concepts for Clash Royale - Royale Ghost, Revealed.